Soundtracking isn’t just whatever new music happens to be playing this week. Or the hit song that is on a blockbuster movie. It’s when a song starts playing, and it perfectly fits the situation for that given moment. This usually happens when you fall in love with someone for the first time, and suddenly all the songs they play on the radio all make sense. But these days anyone can DJ their own soundtrack at any time using the Internet or an MP3 player. We have five new songs to add to your regular rotation, featuring the Bloody Beetroots, deadmau5, Kendrick Lamar, Tinashe, Tokimonsta and more, along with the moments they’re perfect for this week. 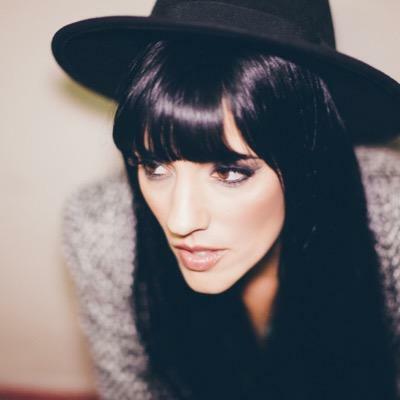 Singer songwriter Colleen D’Agostino is the lead singer in a San Diego rock band called the Material. She appeared on deadmau5’s album while (1<2) last year on a track called “Seeya,” and at some point moved to LA. Now Agostino has dropped a five-track EP titled Collide on the imprint Mau5trap, including “Stay” a song produced by deadmau5 himself. The instrumental, originally titled, yes, “Drop the Poptart” was arranged by deadmau5 in 2014, but did not fit the album he was working on at the time. Perfect Soundtrack for: D’Agostino loves 80’s movies about magical journeys to the future. Use this song to teach people how to dance, or while beating the odds to get together with your crush. 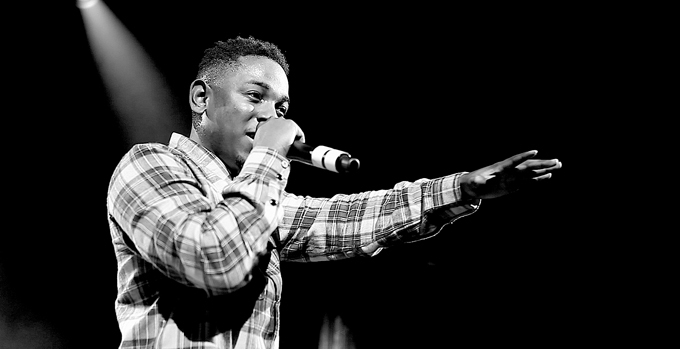 Kendrick Lamar’s highly anticipated new album To Pimp a Butterfly has already enjoyed success with the two singles “i” and “The Blacker the Berry.” Last Friday a third track called “King Kunta” may have accidentally leaked on purpose, at which point it went viral on Twitter. The full LP will be released on March 23, but is already streaming uncensored on Spotify. In the new work Kendrick draws inspiration from Seventies icons such as George Clinton, Richard Pryor and Shaft. Perfect Soundtrack for: I recommend listening to the entire album in full at least once before skipping ahead to the singles. It would be good for a weekend chill out session with the roommates. Sir Bob Cornelius Rifo of the Bloody Beetroots has a new side projects called SBCR. He will use this moniker when he plays solo DJ sets of, “dancefloor driven productions,” as opposed to the rock band influenced electro house he typically releases on Dim Mak Records. To celebrate he’s introducing SBCR & Friends Vol. 1 that includes six new tracks from the masked disc jockey, as well as appearances from Eliza Bee, His Majesty Andre, Moon Bounce and Razihel. Tinashe just uploaded a new mixtape called Amethyst onto her SoundCloud profile featuring seven original tracks. These include “Wrong” produced by Australia’s Ryan Hemsworth. Plus production credits from DJ Dahi, Iamsu! and more. 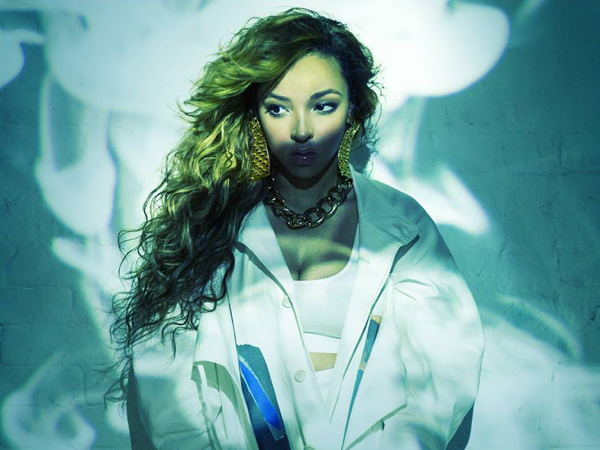 Anger carries through in Tinashe’s lyrics, “You know you’re wrong… You’re so damn wrong.” But she ends the song with synthesized moaning, “I’m still in love with you,” over and over. Leaving us to wonder who is this mystery man that is a million dollars away? Perfect Soundtrack for: When you find out that the one you have been talking to has several other options, and you should hate them, but, through no fault of your own, you still like them. HWLS are Ta-ku and Kit Pop from Perth, Australia. You may recognize them from their label Future Classic, one of the biggest EDM companies in the Southern Hemisphere. This week saw the debut of a three-pack of remixes by the production duo, in which they reinterpret tracks from Hermitude, Seekae and Tokimonsta. In the HWLS remix of “Realla” by Tokimonsta, a trumpeting horn section heralds the arrival of a sweet flow from Anderson Paac. Perfect Soundtrack for: The combination of R&B vocals that Tokimonsta favors, plus the orchestral melodies of Australia, makes this song ideal for your bedtime playlist.